When Larry Penberthy started MSR in 1969, he knew he couldn’t control the demands people would place on his gear, but he could engineer his products to be exceptionally durable and easily repaired. By doing so, he’d ensure that MSR gear offered the longest possible useful life—which was good for both his customers and the environment. Even at that time, high-quality manufacturing was not always the norm and Larry wanted his gear built for the long haul, not for mere trends. Today, MSR gear is still built on that same philosophy and our Seattle Warranty & Repair Shop is right there to back it up. Every year, the shop’s technicians restore to original working order thousands of well-used and lovingly abused MSR products—clogged WhisperLite stoves from the ‘70s, 10-year-old Lightning snowshoes with broken bindings, “ancient” MSR tents with torn rainflies. The repair shop is located at MSR’s headquarters and it’s not unusual for PCT hikers to stop in with worn out gear as they near the end of their hike. 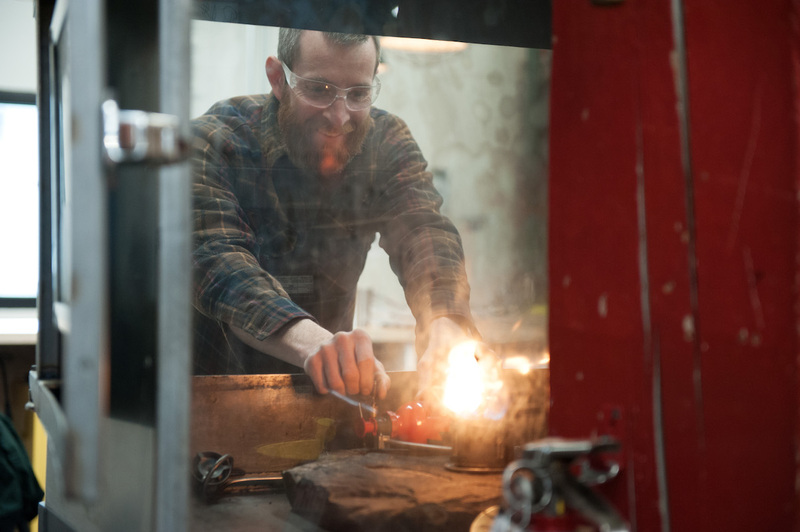 “Many people come in off of their trips—thru-hikers, motorcyclists on long tours, one guy biked in from the East Coast,” says Charlie Lane, the other full-time technician. Legendary mountaineer Fred Beckey once brought in his old cobwebbed XGK stove to have it serviced before a remote expedition. “In the spring we can get 40 stoves in one bunch from NOLS, or tents from Boy Scout camps,” Charlie says. 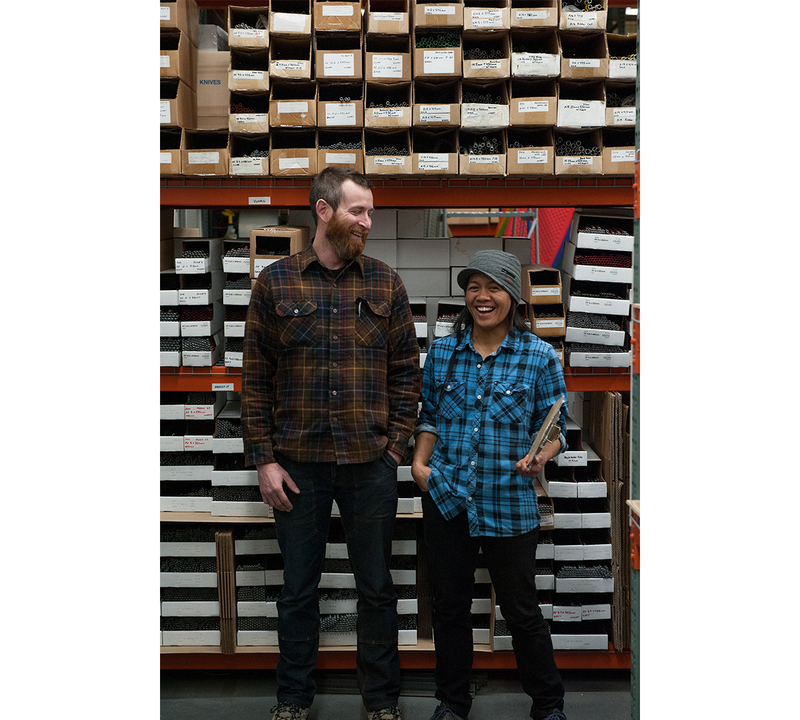 Together, Charlie and Iris have encyclopedic knowledge of decades’ worth of MSR gear—they literally know the products inside and out. “I love working on this old gear. It’s like restoring a classic motorcycle engine and getting it running smoothly again,” Charlie says. 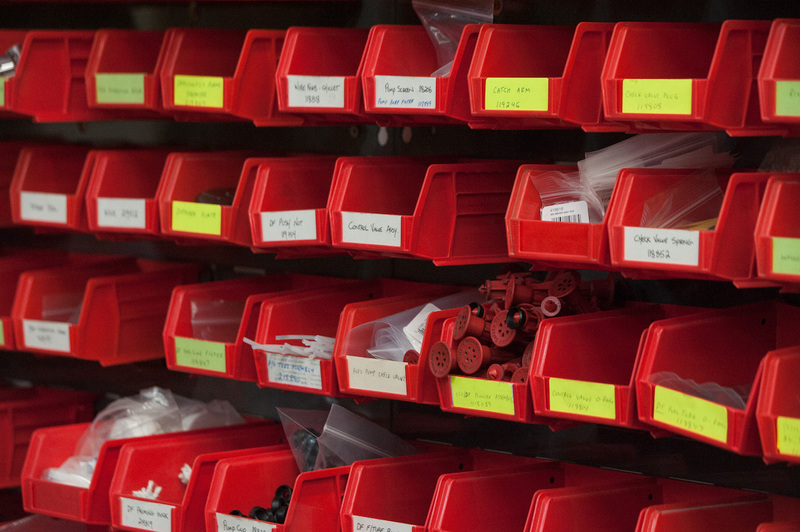 When products come across their workbenches, the technicians determine whether the product falls under warranty, maintenance, or repair. 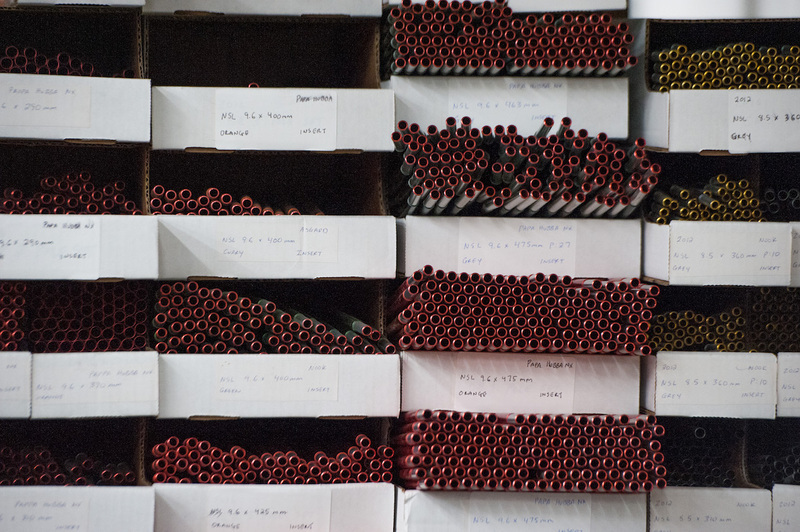 “We can fix most things because we can run over to MSR’s factory next door and get practically any part we need to fix a piece of gear,” Iris says. The technicians also spend a good deal of time educating customers on how to use their equipment and take care of it. “I like keeping people excited about the outdoors, and when your gear works it makes it that much more enjoyable,” Charlie says. It’s not just about breathing new life into old gear. MSR’s founder, Larry, wasn’t just a tech-minded engineer, he was also a passionate outdoorsman and lifelong mountaineer. He knew that respect for the outdoors was one of the best ways to help preserve precious wild places. The other way was to build gear that lasted as long as possible, so that excess resources needn’t to be used up to replace them. That dedication to conservation is still alive today. “The more things we can fix, the more things we can keep out of landfills—the better,” Iris says. Stove overhaul ($35): This may include a thorough cleaning, as well as replacing the fuel line, and installing new legs, new flame rings and a new wick. Afterward, the stove is burn-tested to ensure it’s working to MSR standards. Fuel pump overhaul ($10): The team will change the pump’s O-rings and conduct a pressure test to ensure sure it’s operating within MSR specs. 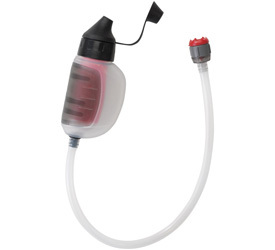 Water filters: This typically includes thoroughly cleaning and unclogging the filter, and replacing worn or broken parts. Tent poles: Broken poles are replaced for free thanks to their limited lifetime warranty. The technicians’ “Tent Bible” includes tent schematic drawings that date back to 1998, and the shop has the pole segments to service many of those tents. Tent fabric: Our in-house seamstress can sew in panels, fix mesh rips, and tape worn seams. The team can also replace the sliders on the zippers (but not the zippers themselves). 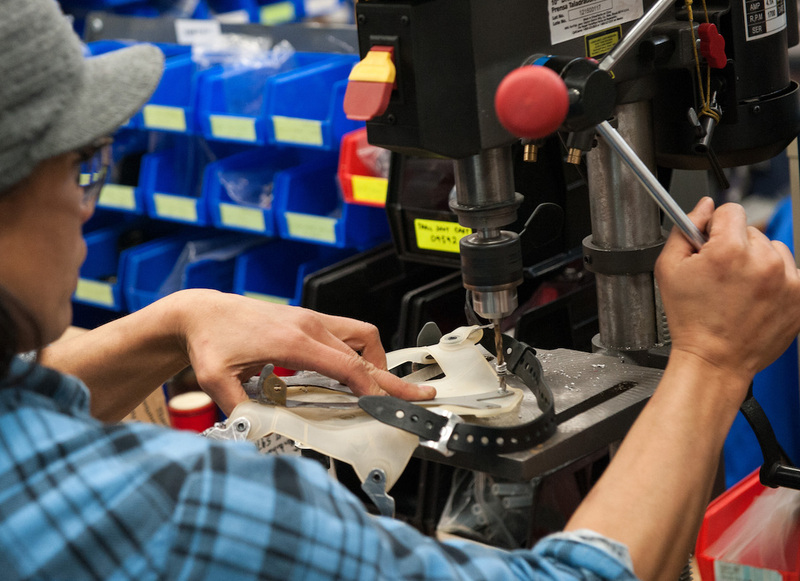 Snowshoes overhaul: If your snowshoes are older than 5 years and the damage falls outside of warranty, the team can upgrade you to a new pair of decks or bindings for a highly discounted price.